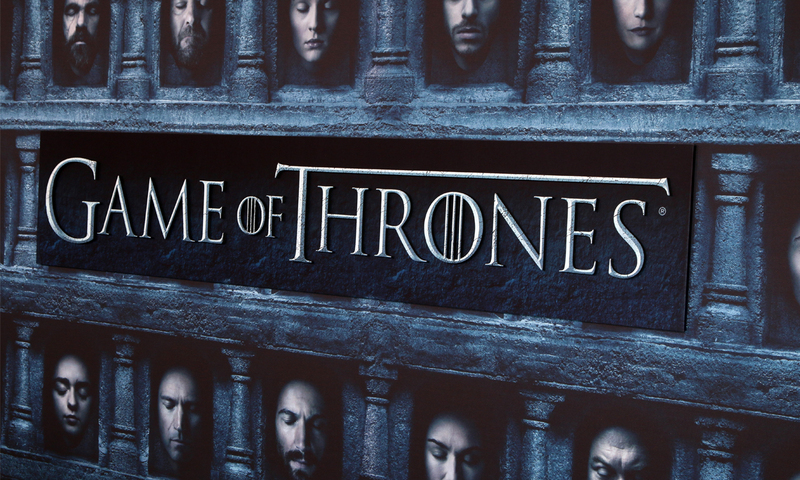 This week HBO released the trailer for the final season of the TV phenomenon Game of Thrones, racking up just under 35 million views in 2 days. The 8th season of the show will be the last in a show-run lasting 8 years. And the fantasy epic has come a long way since we were first introduced to Westeros on the 17th of April 2011. The program is one of the most successful in television history, and has become the flagship series for broadcaster HBO. Following the novels of George R.R. Martin’s ‘A Song of Ice and Fire’ series, the show has launched actors such as Kit Harington, Emilia Clarke, Peter Dinklage, Richard Madden, and Sophie Turner into Hollywood’s A-list, amongst countless others. At the end of season 7, everyone’s favorite Northerner (he is King after all) Jon Snow had teamed up with Queen of Dragons Daenerys (Dani) Targaryen in an effort to help defeat the looming army of White-Walkers. The Whites have broken through the great wall thanks to their newly re-animated ice dragon. The Stark sisters have been reunited in Winterfell, with Sansa the warden of the North in Jon’s place, and littler sister Arya a verified assassin badass thanks to the faceless brotherhood. In the South, Cersei Lannister sits on the Iron Throne in King’s Landing, but her brother-turned-lover Jaime has left to travel North after seeing first hand the risk that the whites pose. Bran Stark, now the one-eyed Raven has just discovered that Jon is actually half Targaryen thanks to his ‘sight’, witnessing his Aunt Lyanna give birth to Jon – real name Aegon Targeryan. But WHAT DOES ALL THIS MEAN? Well, for one, that news about Jon will certainly become a sticking point in this season when Dani finds out. The dragon queen is looking more her father’s daughter every episodes, showing more signs of her thirst for power throughout the show, listening less and less to her now trusted counsel Tyrion Lannister (dwarf brother of Queen Cersei and brother lover Jamie, killed his dad, so Lannister in name only at this point). Jamie joining them could be an interesting turning point, and I’m sure we’ll see a struggle on the part of Dani trusting him, and doubting Tyrion even more as he will likely take the side of his younger brother, in whom he’s always had a soft spot. But despite all the goings on South of the wall, I imagine the series will end in the inevitable battle between the living and the dead. I think at some point we will see Jon Snow’s soon to be revealed lineage affording him the chance to ride a dragon – and who doesn’t want to see that? All signs are pointing North, and I think the showrunners may end the show with Winterfell as a key location, due to it being where the show first opened (think of the narrative). The real question this season: how many of your favourites are going to die? IMO one of the 2 Stark sisters is going to bite the dust, along with Sandor “the Hound” Clegane, Jaime “Kingslayer” Lannister (a one-handed man is no use in a fight). Greyworm, Jorah, and Bronn could also be big name casualties. I’m hoping Cersei gets her comeuppance, and a fight to the death involving the mountain versus her attacker would be a fantastic watch. 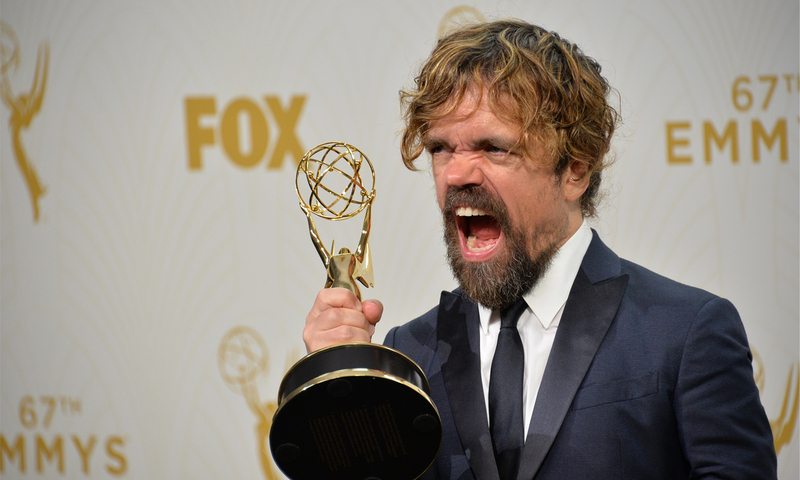 And sadly, I think mine (and everyone’s) favourite character Tyrion will meet his end before the show’s. Why? Because it’s Game of f****ng Thrones that’s why. So are you waiting on bated breath to hear that theme song again? The first episode Premiers on April 14th in America, but UK viewers will have to wait until the evening of the 15th for it to reach our shores, so if you’re a big fan, that Monday will be one of the longest days of your life.